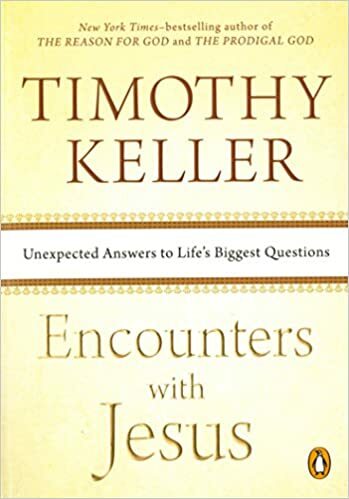 Encounters with Jesus: Unexpected Answers to Life's Biggest Questions by Tim Keller- Our life group at church did this book over the summer, and I really enjoyed it. Each chapter examines a part of Jesus' story and His encounter with someone in the Bible, like an outcast, skeptical student, religious insider, Mary, etc. 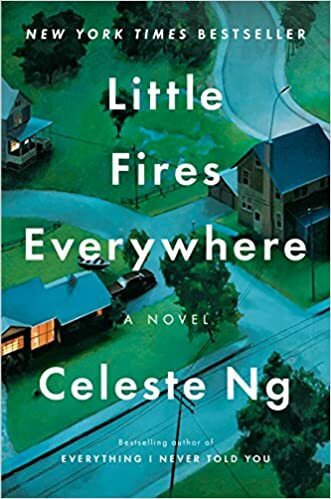 He dove deeper into many stories I've read in the Bible before but hadn't studied in depth, and he made many great points that I hadn't necessarily thought about or explored before. 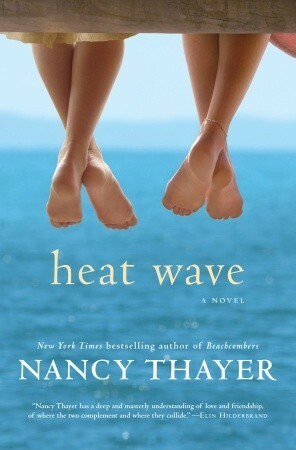 Some chapters struck me more than others (as with probably many books like this), but overall it was good.